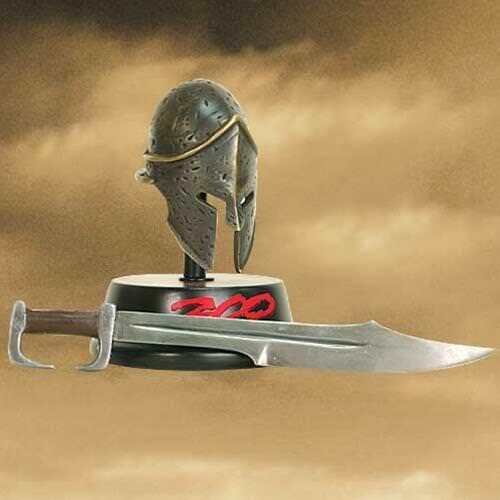 Jumping from the pages of Frank Miller?۪s classic graphic novel 300, comes this ultimate desktop collectible. 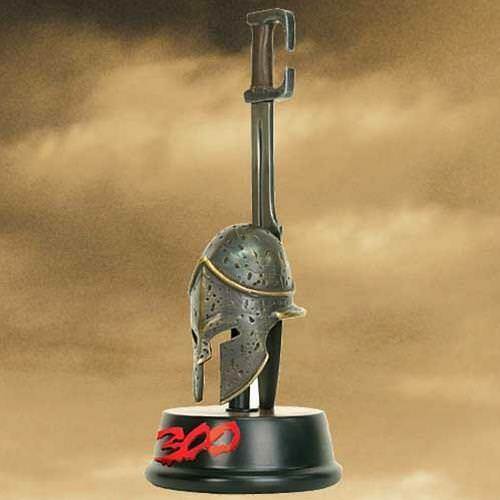 Standing a full 7″ high, all of the exacting detail of both the Spartan war sword and helmet are faithfully recreated in this beautiful letter opener. The sword alone measures 6-1?? 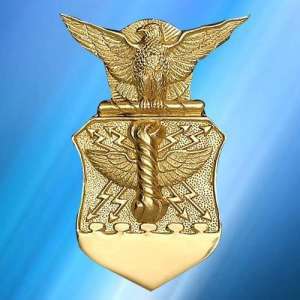 ?4″ in length and easily returns to its resting place behind the helmet. The piece is finished off with a richly stained wooden base sporting the 300 logo. ? 2008 Frank Miller, Inc. All Rights Reserved. 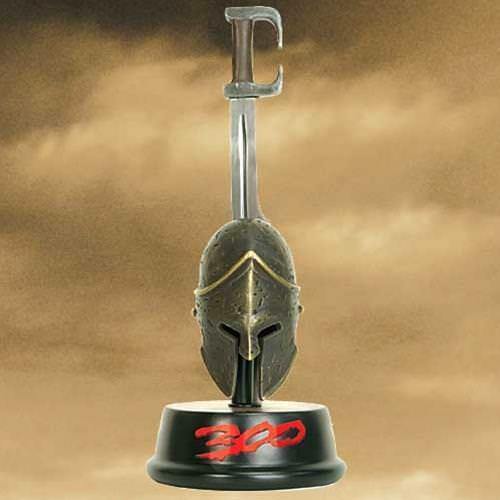 300, the 300 logo, and all characters featured in 300 and the distinctive likenesses thereof are trademarks of Frank Miller, Inc.